Twenty-four of Manchesters best bars come together for a two night celebration of cocktail culture in the iconic surroundings of the Old Granada Studios. Wander from Studio, to dressing rooms to secret rooms and workshops to celebrate with the stars and celebrities of Manchesters thriving bar scene. 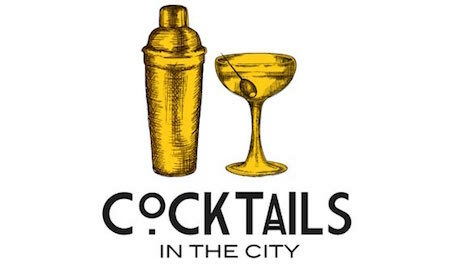 Just a stones throw from Deansgate and Spinningfields the CITC MCR hosts a series of tasting tables, main stage demonstrations, dj's and street food to make this one night not too miss with friends and colleagues. Visit the main website for further details.